There will only be one gubernatorial debate between Democratic Gov. 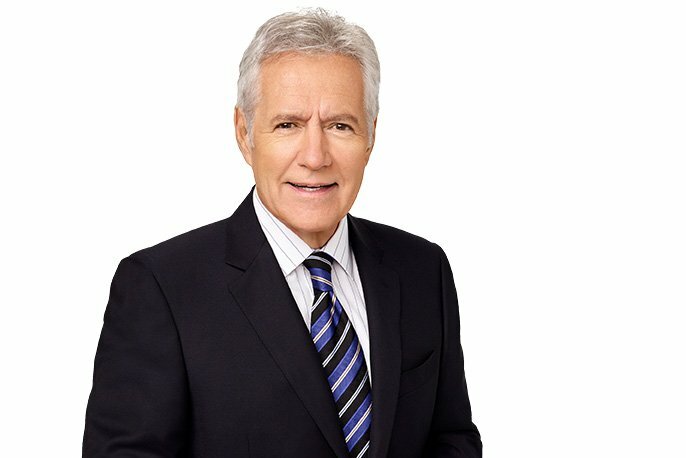 Tom Wolf and his challenger, Republican Scott Wagner, before the election in November and "Jeopardy" host Alex Trebek will play moderator. The debate will air Monday night shortly after 8 p.m. with the longtime gameshow personality asking the questions and ABC27's Dennis Owens hosting. The debate will take place at the 34th annual Pennsylvania Chamber Dinner in Hershey. Trebek will start the night with a chat about his career as quizmaster and then ask the candidates some well-researched questions about their stances on issues, according to the chamber. The debate is expected to last about 45 minutes. Third-party candidates Paul Glover (Green) and Kenneth Krawchuk (Libertarian) were not invited to participate. In the past, gubernatorial races have included multiple debates. Wolf beat Tom Corbett in 2014 after Corbett had agreed to three debates. In 2002, Ed Rendell and Mike Fisher had seven. But it appears Wagner is trailing Wolf in the polls and in fundraising, so the choice may be strategic on the incumbent's part. The debate will air live starting at 8:15 p.m. ABC27 is streaming the debate on its website and it will appear on the following cable channels: Comcast 245, Verizon 462, Blue Ridge 152, Kuhn 69 and Nittany 227, according to ABC.